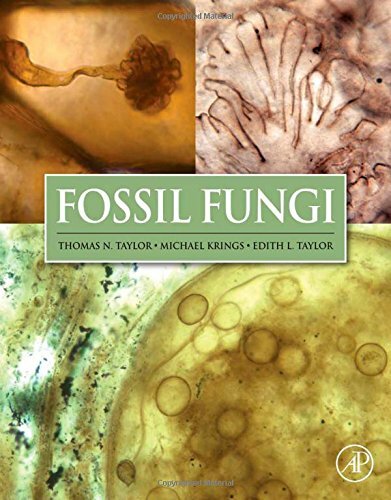 Fossil Fungi. 2014. Academic Press, Inc., San Diego, CA, 398 pp. Thomas N. Taylor, Michael Krings, and Edith L. Taylor. 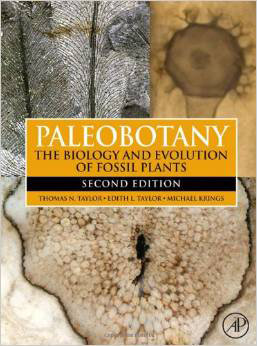 Paleobotany: The Biology and Evolution of Fossil Plants, Second Edition. 2009. Academic Press, Inc., San Diego, CA, 1230 pp. (2134 figs., 5089 refs.). Thomas N. Taylor, Edith L. Taylor, and Michael Krings. 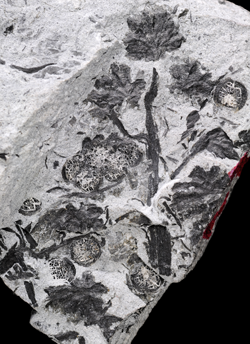 For approximately 30 years, our laboratory has focused on studying various aspects of plant biology during the Late Permian (~255 million years ago), Middle Triassic (238 Ma) and Early Jurassic (185 Ma) of Antarctica. 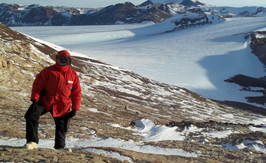 One of the principle reasons that the Paleobotany Division conducts expeditions to Antarctica to collect fossil plants is the nature of their preservation. The best of these floras is anatomically preserved, which means that every cell within the tissue system of the plant is preserved in infinite detail. This comes about because waters highly concentrated with certain minerals infiltrate the plant parts and entomb the individual cells. 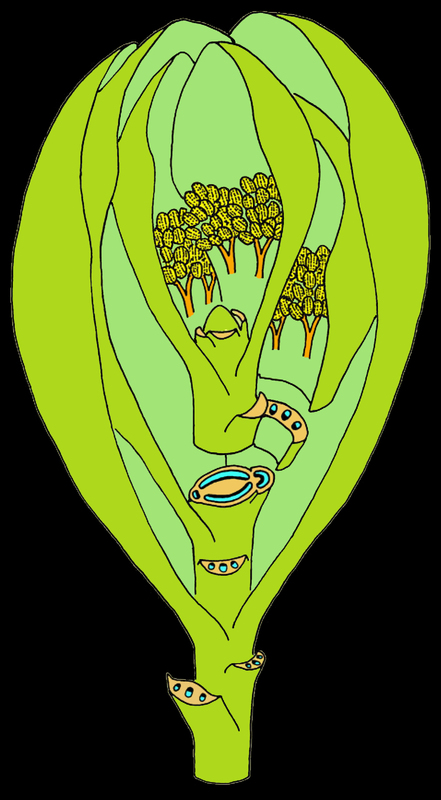 As a result of this process, termed permineralizion, extraordinary details about the anatomy, morphology, and reproductive biology of the plants can be studied. 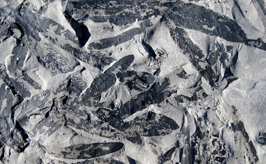 The paleobotany collections include compression/impression and permineralized specimens from the Permian, Triassic and Jurassic of Antarctica (Antarctic Collection). The remainder of the collection is comprised of permineralized coal balls from Kentucky, Illinois, Ohio, Indiana, Kansas and Iowa and compression/impression specimens from around the world and from stratigraphic horizons ranging from Precambrian to the Cenozoic. The collection also includes Pennsylvanian and Permian compression/impression specimens from several localities in eastern Kansas. 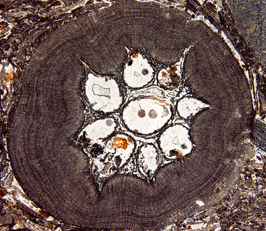 The KU Bibliography of Paleobotany, including the bibliography of Women in Science, includes more than 71,000 entries spanning Antarctic paleobotany, palynology, geology and stratigraphy, as well as papers from a course taught by Edith Taylor, curator-in-charge, on women in science. In almost all cases, the complete reference is included. A small proportion of the entries have been indexed for keywords, mostly the newer literature, and this indexing is continuing. The bibliography is not currently accessible as we migrate to a new platform. Please contact Dr. Edith L. Taylor for questions about the bibliography at etaylor@ku.edu.